Are you a company or organisation in need of tree management on your land? If so, we can help! We have extensive experience in the management of public and private sector estates, and offer comprehensive strategic tree management services. 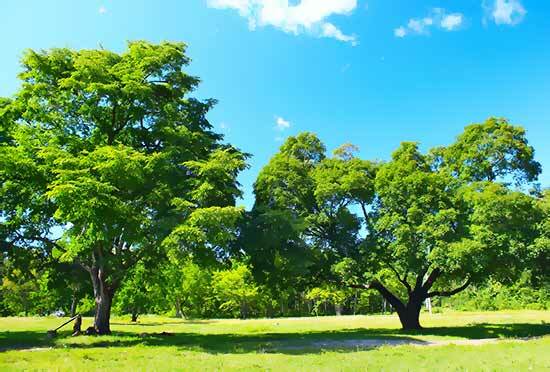 Our expertise is second to none, and you can rest assured that we will maintain your trees in line with current health and safety requirements. Get in touch with Apex Environmental today to find out how we can help you with strategic tree management.